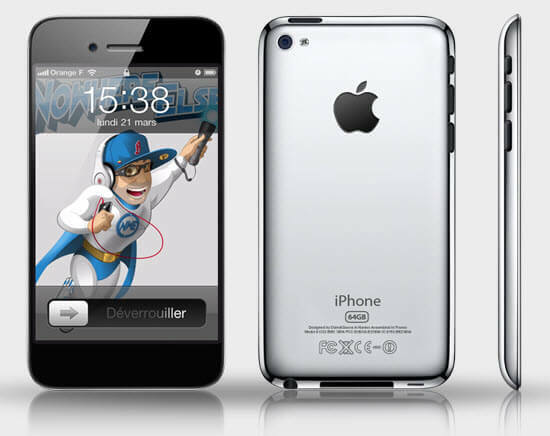 Though Apple has not yet declared the release date for iphone 5, it is rumored to be around September. 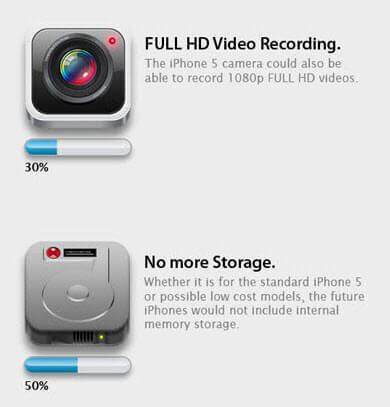 And as always, people have already started spreading Rumors about possible iphone 5 features. 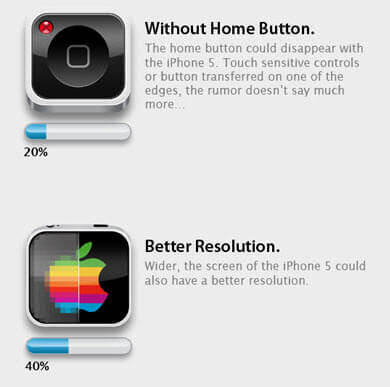 Some geeks from NoWhereElse have already created cool info-graphics that showcases the conceptual look of iphone 5 and the possible features that the iPhone 5 might have. 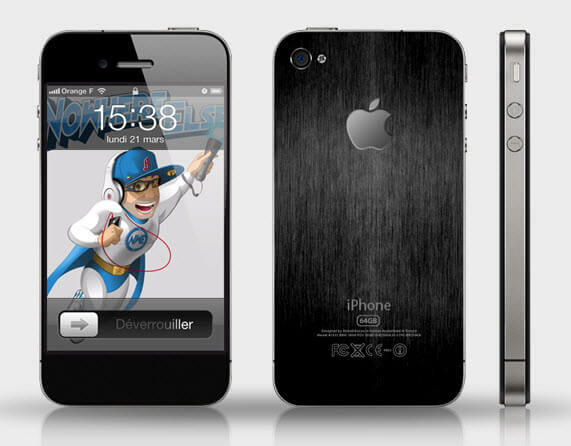 According to sources the iPhone 5 would feature a Brushed metal chassis instead of the glass backing that the iPhone 4 has. 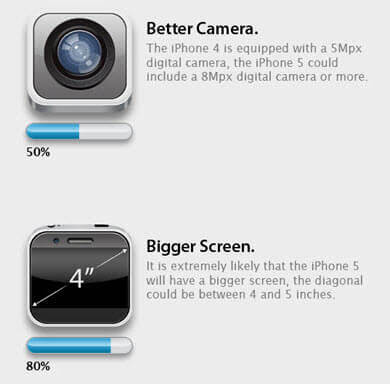 Some other features are a 4-inch large display, an A5 processor, higher-resolution camera, 3D support, and an NFC chip.